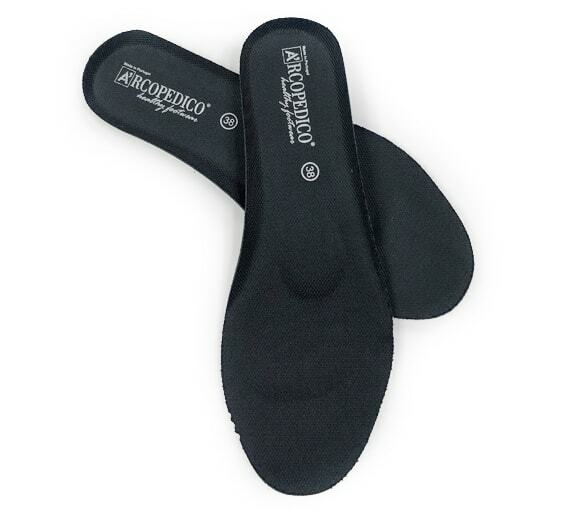 The Sec V features our patented Twin Arch Support system, distributing weight over the entire plantar surface. 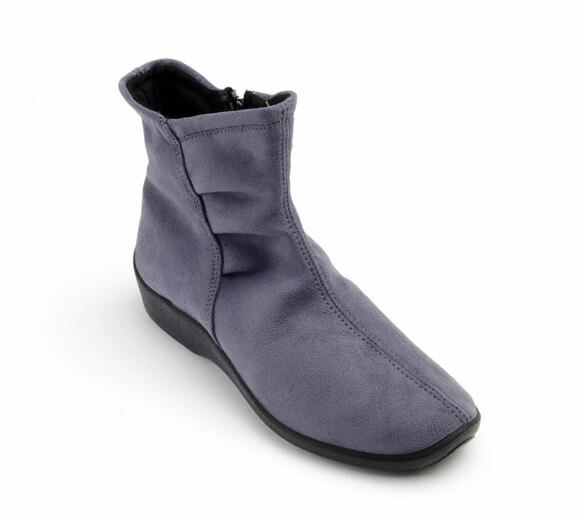 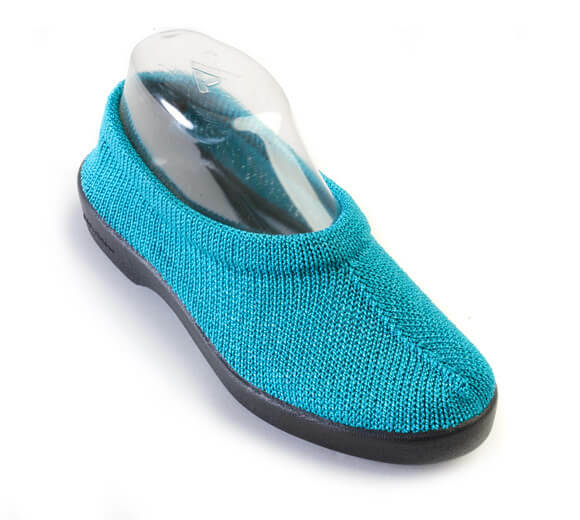 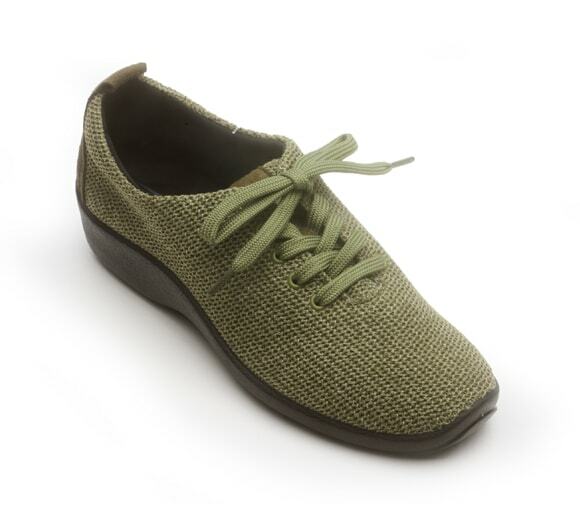 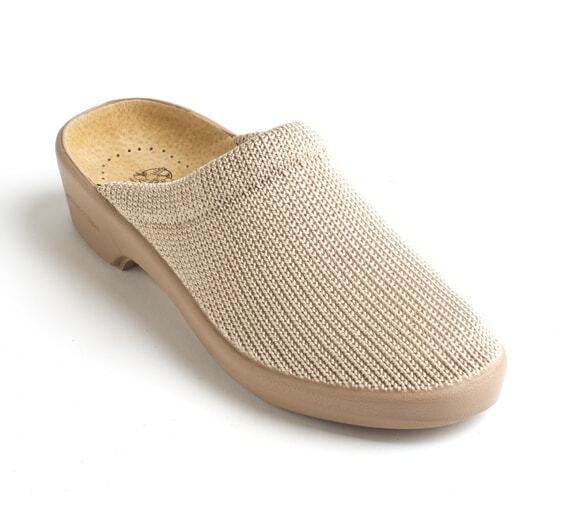 The nylon knit upper provides controlled freedom and promotes healthy circulation that won't bind or pinch the feet. 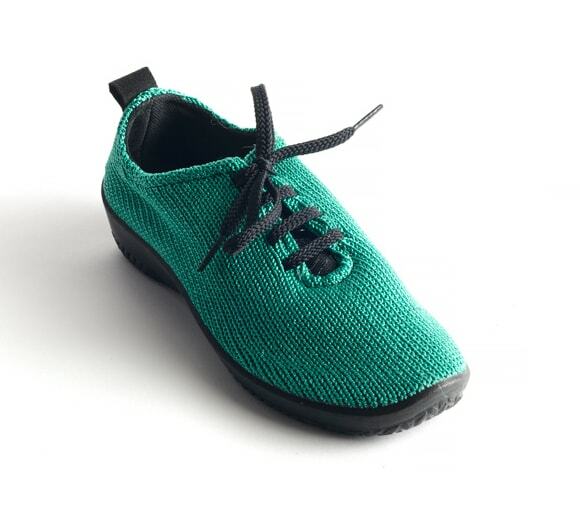 Best of all, the Sec V features a removable insole and is 100% free of animal products.